HP is no Apple but when it comes to Computers, there are very few like them. 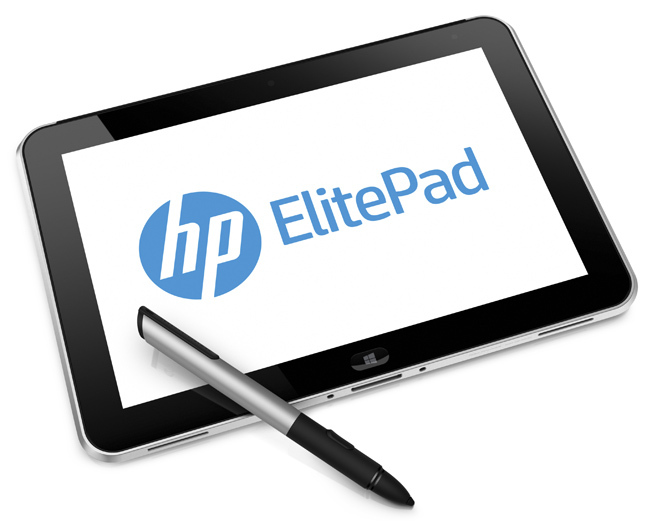 HP today announced their business class ElitePad 900 hosting Windows 8. 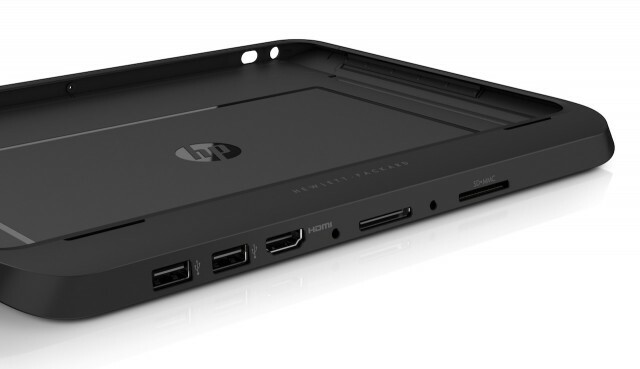 This is HP’s second Windows 8 tab. and is set to hit the markets in January 2013. 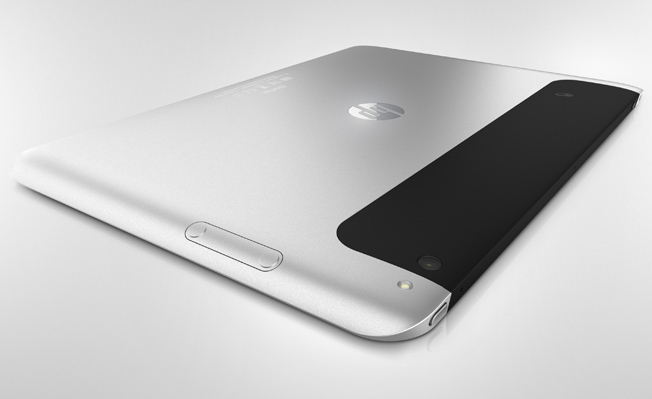 HP announced this tablet in the wake of rumors of Apple’s iPad Mini but HP’s new gadget targets a different class completely. Tablet is powerful, sleek, and smart and holds Windows 8 which makes the offer all more interesting. This device is for the elite and surely has specs to show off. With an Intel Atom (x86) processor and a 2 GHz. Ram, it has all the power you need to run Windows 8 on it. The tablet comes with 32 and 64 GB storage but you can always attach all the storage you need. Adding to that is an 8MP rear camera with LED flash and a 1080p front-facing camera for video conferencing anytime anywhere you want. SIM-slot is provided for always-on connectivity with 3G and 4G abilities. Considering the nature of the device and the target audience, there are certain Enterprise features included. These are enhanced security and drive encryption along with Military-grade durability for drops, vibration, and dust and temperature extremes. Other features include SD card reader, full USB port, Ethernet, line out, VGA, and HDMI. The other BIG THING is the Smart Jackets. These jackets can add an external battery and convert your tab into laptop.